Due to the short-term nature of temporary signs, it’s important to make the most out of them while they are still in use. 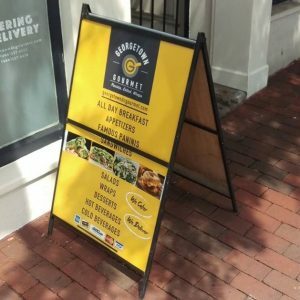 For many businesses, this means having the signs generate as much impression as possible in that short span of time and, eventually, converting those impressions to income. And Chicago Sign Company can help you with that. Chicago Sign Company is in the business of producing temporary signs that give you the most bang for your buck. 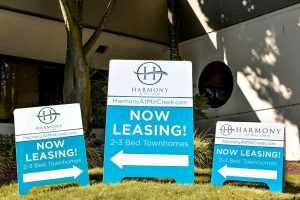 Whether you need them for special events, important announcements, ongoing projects, or any other reason, we can give you exactly what you need—signs that give an instant impact while leaving a lasting impression. 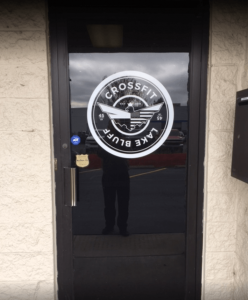 We at Chicago Sign Company are here to tell you that you don’t have to worry much about all the elements that your exterior sign is exposed to. Our years in the sign-making business have taught us to analyze each project carefully before going to the next step. Chicago Sign Company takes note of vital details such as the sign’s purpose, its location, and what time of year it’s expected to stay up. After studying the project, Chicago Sign Company then uses latest technology in signs production, sources out quality materials, digitally prints with premium UV ink, brings in our reliable team of local signage experts for installation, and makes sure that your temporary sign is ready to make maximum impact the entire time it’s set up. When it comes to temporary signs, time is of the essence. Chicago Sign Company helps you make the most of your time providing you with signage that’s quick and easy to setup, move around, and take down.With temporary signs by Chicago Sign Company, you don’t have to worry about hassle and wasted time. Let’s face it, nobody wants to spend a ton of money for a sign that’s only expected to be up for a short time. We at Chicago Sign Company understand this, which is why our selection of temporary signs come at the most reasonable prices. By using sign materials such as vinyl and corrugated plastic, Chicago Sign Company is able to deliver lightweight, weatherproof, and durable temporary signs that are easy on the pocket. We can also print them out them rather quickly so you don’t have to wait too long to get them. After you nail, screw, or cable-tie them to posts or panels, you can have yourself the perfect low-cost advertising tool in an instant. Chicago Sign Company is a tried-and-tested sign company in the area and has been specializing in temporary signs for many years. The reason for our success isn’t just in the high quality of our products; it’s also because we do more than just print signs. 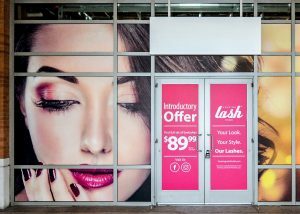 Our strong team of graphic artists, engineers, and project managers can also help you with determining the best sign type for your project, coming up with the perfect design, ensuring that your signs comply with local regulations and guidelines, checking your area for the ideal sign location, as well as installing your temporary signs. Chicago Sign Company is a full-service sign company with a vast selection of sign options. 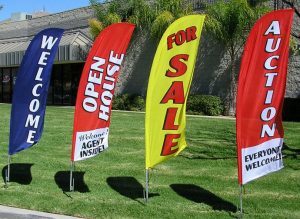 If your business is looking for a temporary sign but you’re not sure where to start, we can help you out with that. Let’s talk about your expectations, questions, and concerns. Give us a ring and we’ll have one of our most experienced signage specialists have a chat with you. 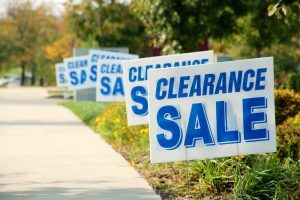 Call Chicago Sign Company today at (312) 626-3766 for your Free Consultation with a Temporary Signs Expert!